A medley of fresh seafood, diced meats, and vegetables stir-fried in a savory light sauce all their own. This meal fit for a king is nestled on a bed of soft noodles. To have it the authentic Cantonese way, ask your waiter to have the noodles lightly pan-fried to light, toasty perfection to get the savory crunch intended for this dish. Let’s Go To The Tiki Port! 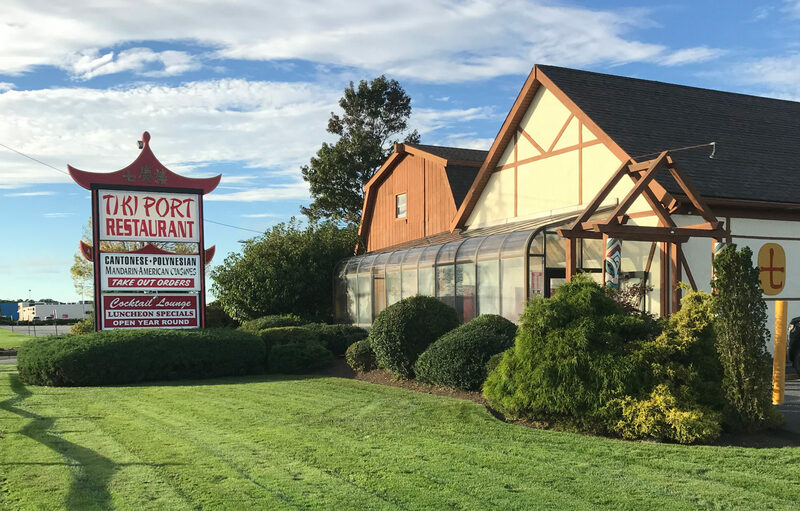 The Tiki Port, Inc. is located in the heart of Hyannis in the Capetown Plaza, 714 Iyanough Road Rte 132, Hyannis MA 02601, directly opposite the Cape Cod Mall. We thank our loyal customers from the Cape & Islands for their many years of loyal patronage, and welcome frequent visitors and newcomers alike to make a stop at the Tiki Port the next time they’re visiting the Mid-Cape Area. Please call us and ask to speak to the general manager, 508 771 5220 during normal business hours. To leave us a comment or compliment Please Contact Us. Please note: No orders will be accepted via email. Please call us!